Dacia, the subsidiary of Renault since 1999, has the Duster compact SUV at the core of its sales. The budget brand uses the practicality and spacious cabin of the Duster to drive its sales in several international markets, and the second generation of the SUV wore the Dacia badge before it received Renault’s. The Duster is also sold as a pickup truck under the Oroch name. The double cab pickup is manufactured since September 2015 in Brazil for the South American market following the concept version’s debut at the 2014 Sao Paulo Motor Show and it received several accolades. 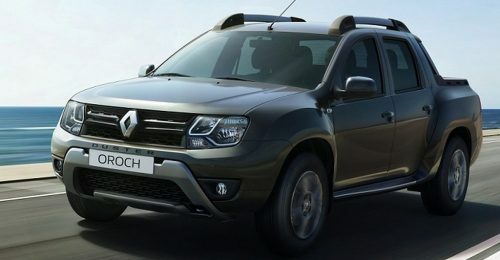 The first Renault badged pickup has its wheelbase extended by 155 mm compared to the compact SUV and the total length stands at 4.7 m. According to media reports, Dacia is working on the pickup version of the latest Duster and is expected to be launched in the later part of 2019 in the European market. Going by Dacia’s knack of positioning its models, it could become a highly affordable pickup on sale. Information regarding the Duster Pickup was revealed by Renault’s Commercial Vehicle Head in Romania, Hakim Boutehra in a recent conversation. 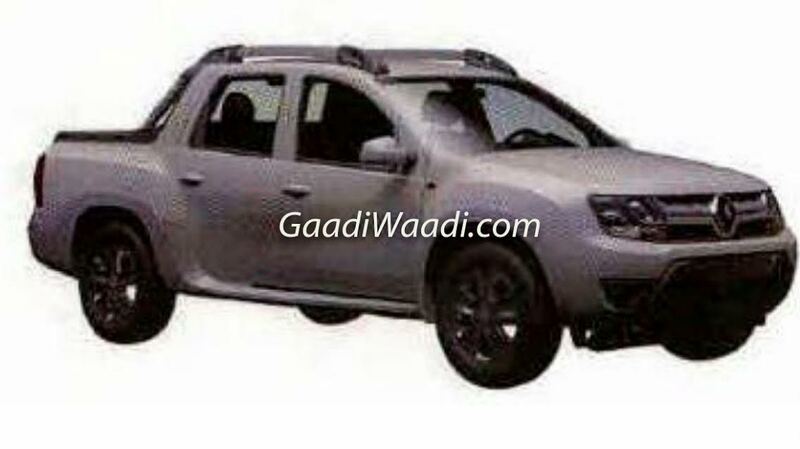 The Dacia Duster pickup is current in its homologation phase, he confirmed. Additionally, he said Dacia’s version will be more of a workhorse type. Dacia has partnered with a coachbuilder named Romturingia in this project and it was responsible for creating a concept pickup truck version for the Hannover Commercial Vehicle Show in 2018. As for the powertrain, expect Dacia to use the 1.5-litre dCi diesel and all-new 1.3-litre TCe petrol engines with four-wheel-drive configuration at least as an option. The arrival of the new-gen Renault Duster has long been anticipated in India and it is about time, in our opinion, considering the lackluster Captur and decreasing sales of the existing Duster.